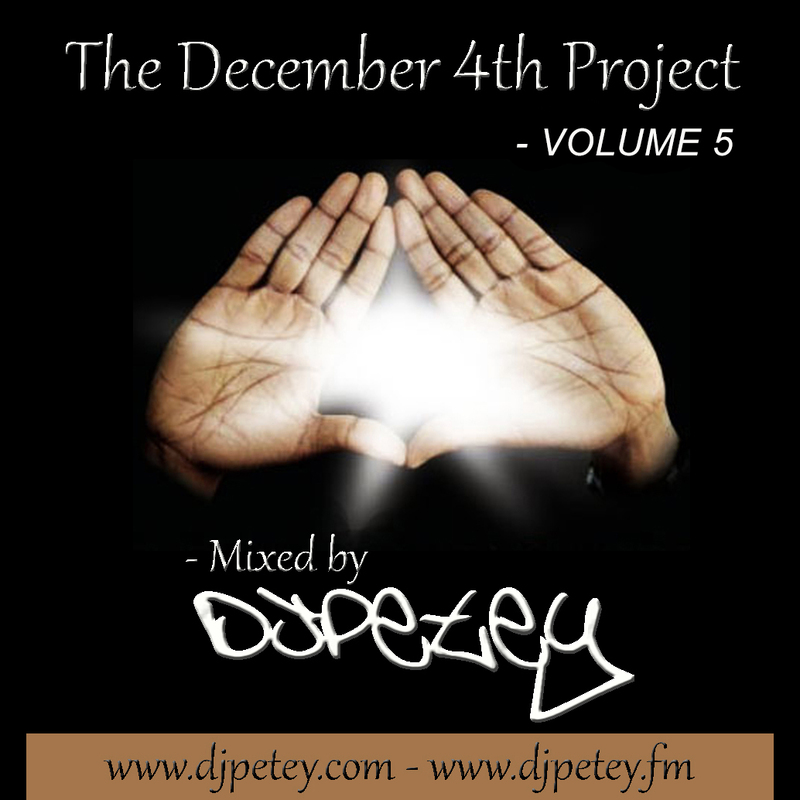 New Mix – The December 4th Project Vol 5 – Jay Z Mix | DJPetey.com!!! Been working on this saga for 5 years now. 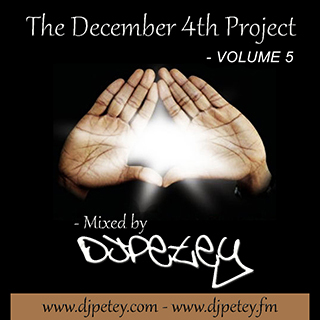 Every December 4th, I put out another installment of The December 4th Project (All Jay Z). There will be 6 (maybe 7) in total. When I started this 5 years ago, I honestly though there would be 2 or 3 of these but I didnt realize how deep this mans catalog was! Anyway, volume 5 is officially here. Click HERE to stream now on any device. You can also click “read more” below if you wanna check out the track listing. If you like it, head over to www.djpetey.fm and flip through the list and check out the other 4 as well. Im hoping to finish up another mix of new music in the next week or so. Stay tuned for that! Hope you enjoy this one.